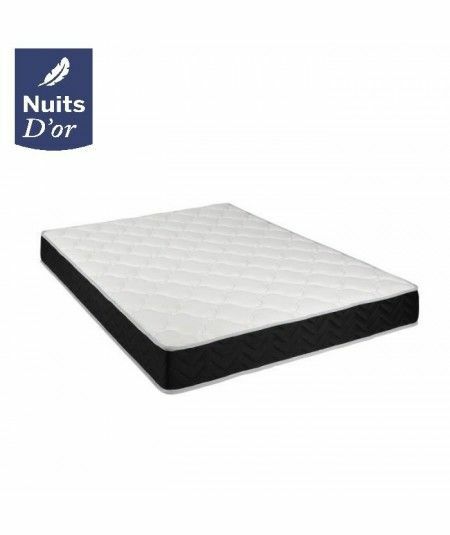 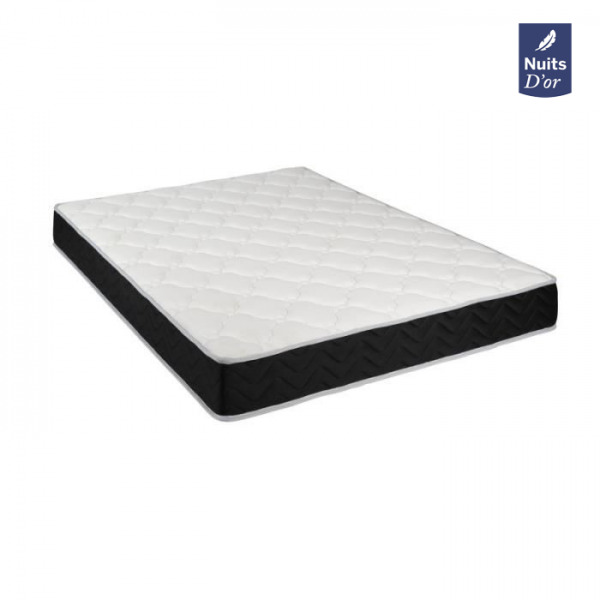 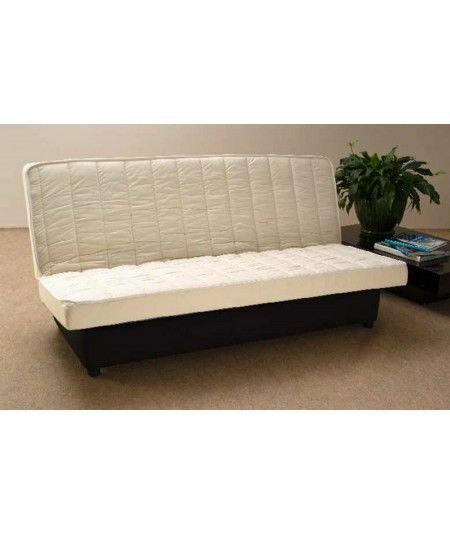 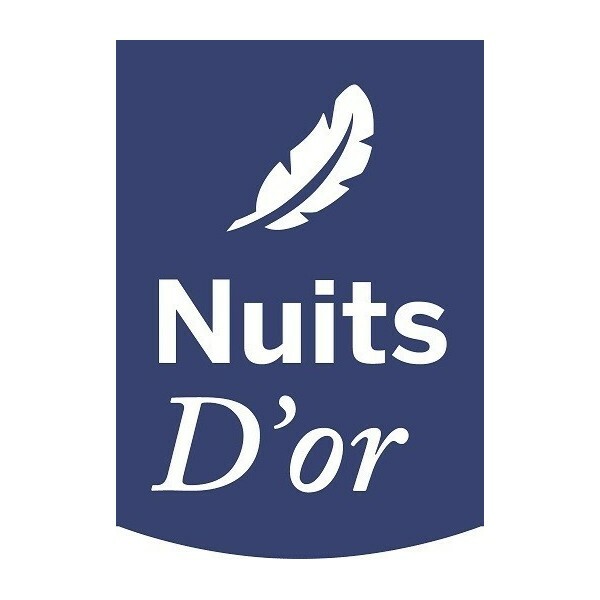 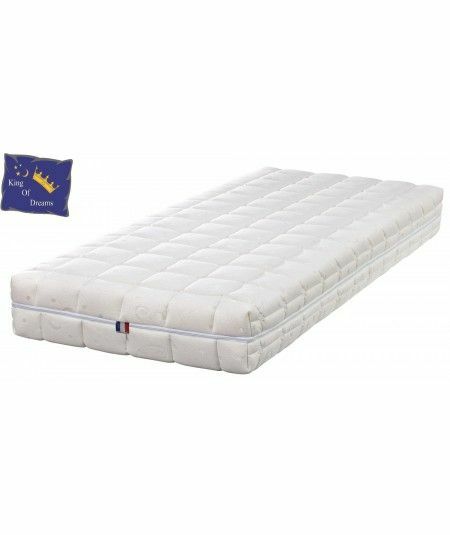 Matelas ferme - Toutes les tailles de matelas sont disponible. 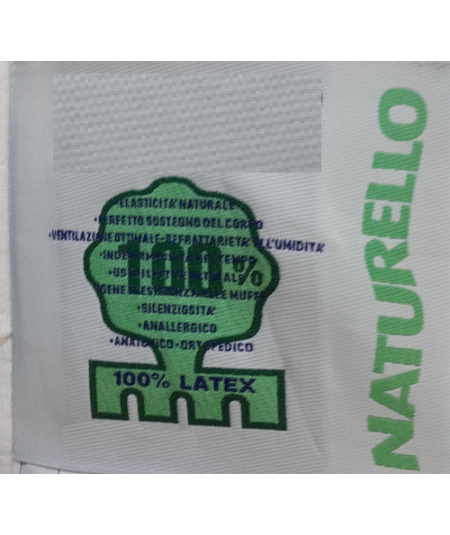 LATEX Soft 80 Kg / m3 on both sides for a soft welcome. 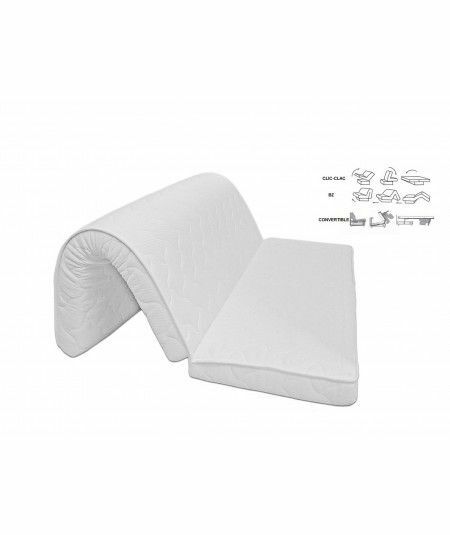 - Height 20 CM for a FIRM SUPPORT and a very good back support with orthopedic support. 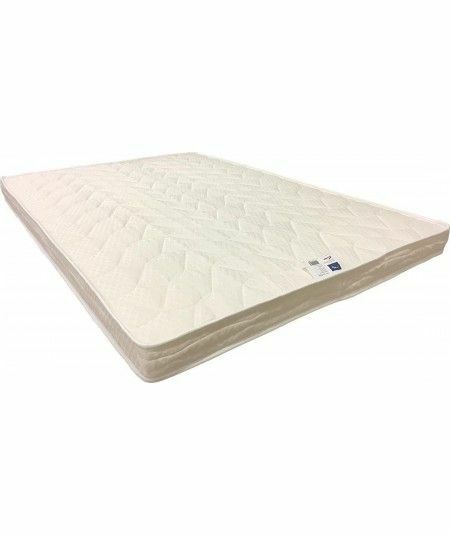 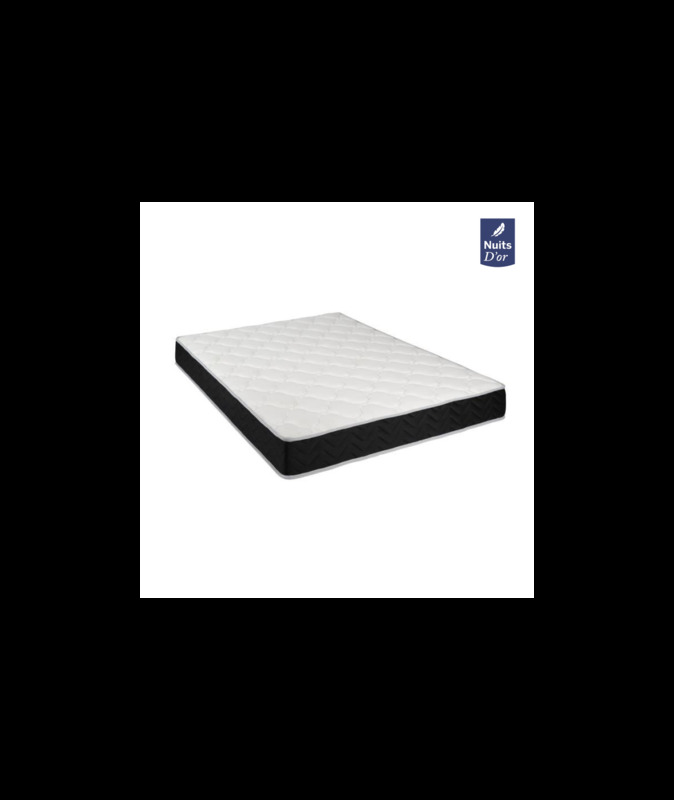 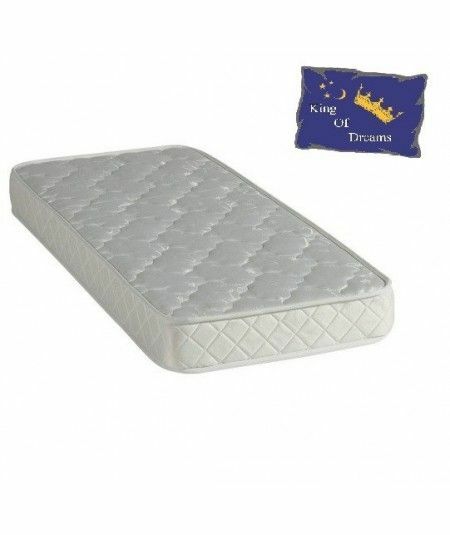 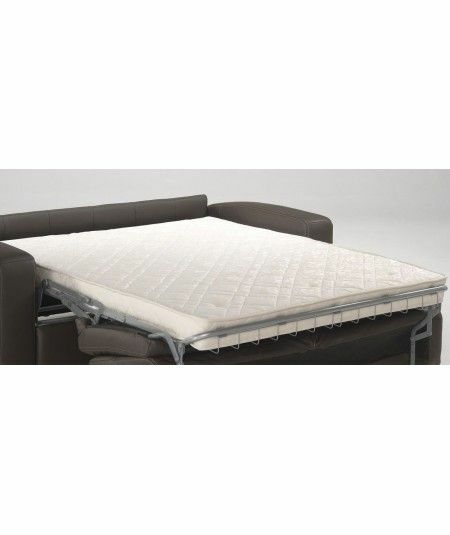 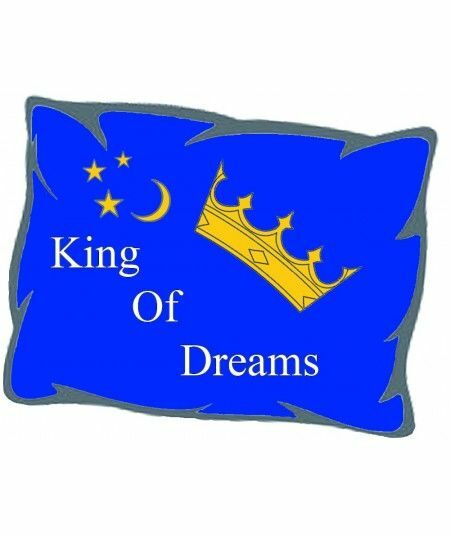 High resilience foam for long mattress life Two-sided sleeping area for longer mattress life.